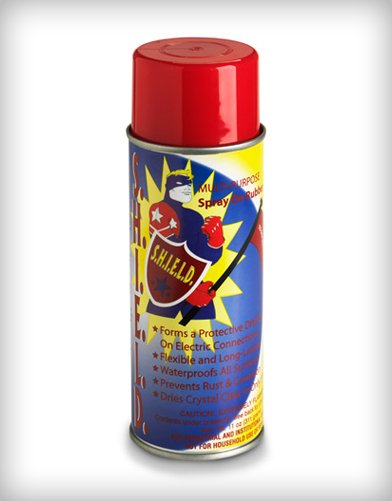 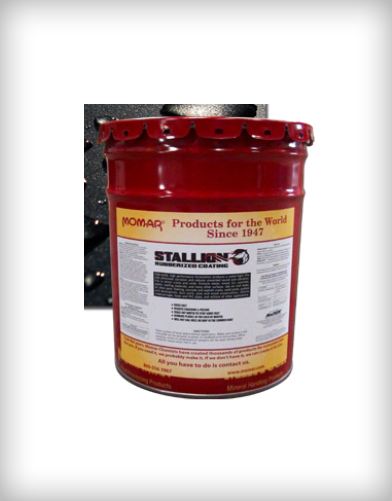 Heavy-duty, paint stripping cleaning and degreasing powder. 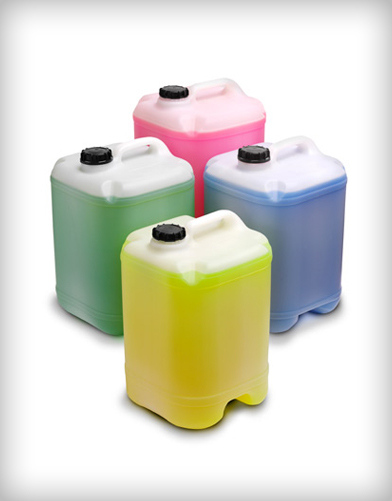 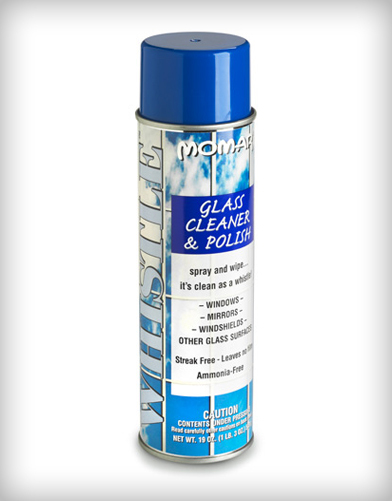 Highly caustic formula dissolves grease, rust, paint, carbon, gum, resin, oil, and dirt. 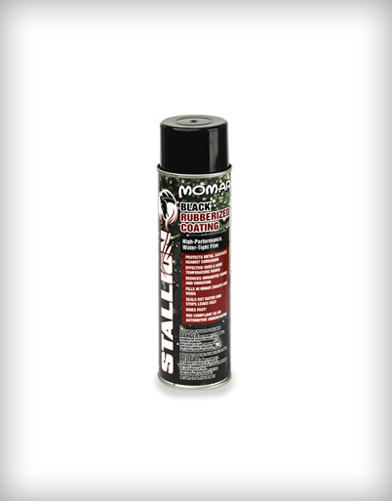 Use on engines, alternators, starters, carburetors, and other parts made from ferrous metals.